Submit your poems to Fresno County Public Library's 20th Annual Poetry Contest now through April 30, 2019. Poems will be judged by talented, local professionals and a ceremony honoring winners and all contest participants will be held on Sunday, May 19 at 2pm in the Saroyan Gallery at FCPL's Central (Downtown Fresno) branch. Free parking on Sundays. Refreshments and music, too! Winners in each category will receive a Barnes and Noble gift card, generously donated by the Friends of the Fresno County Public Library. 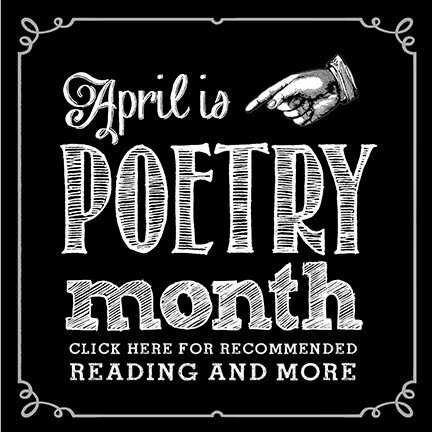 Submit your poem using the link on this site. Only one poem per person will be considered for the contest. You must be a Fresno County resident to participate. If you are a teacher and want to submit poems from your class, please call us at 559-600-6218. Poems can be submitted in English or Spanish. Remember: This contest is for all ages so please use appropriate language. The Library reserves the right to not publish or post entries. However, all poems will still be considered by the judges.